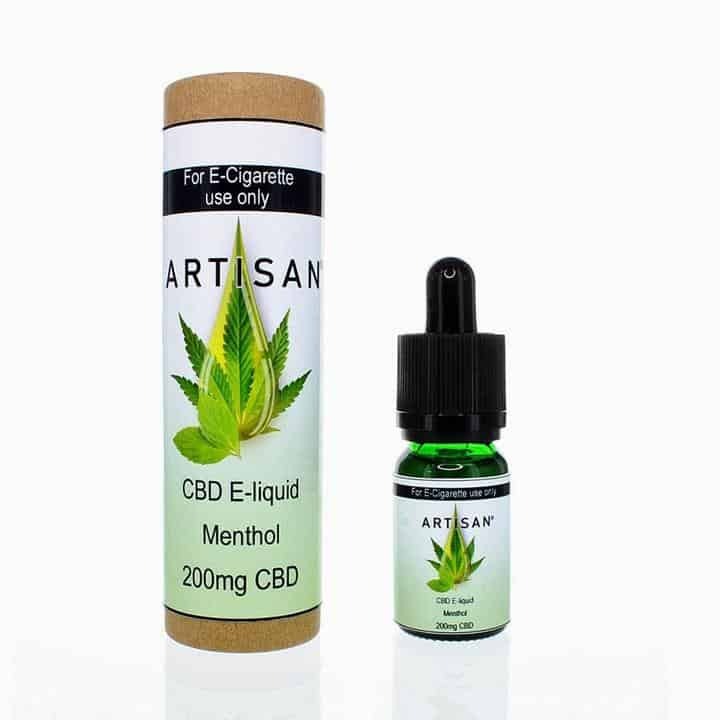 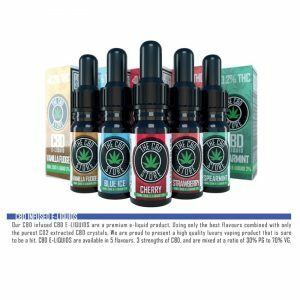 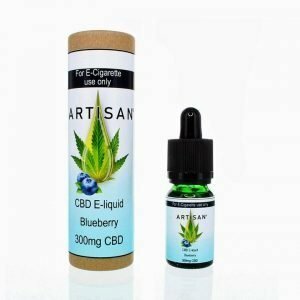 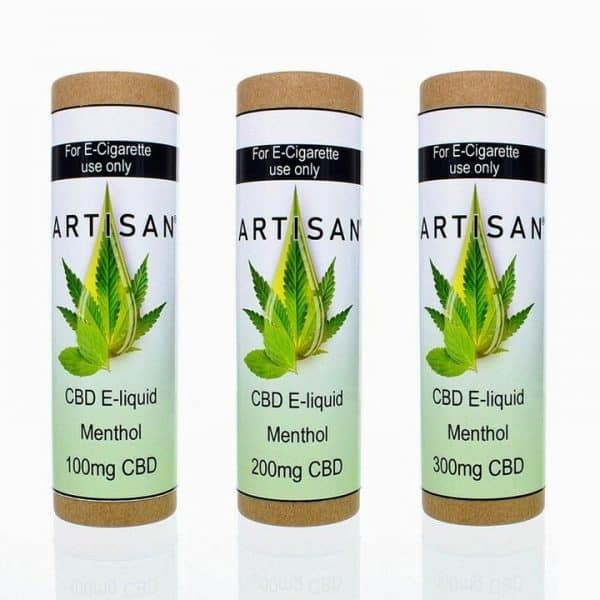 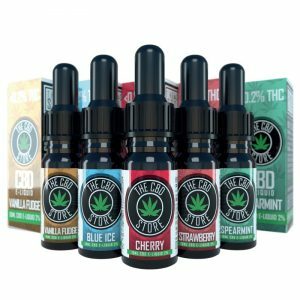 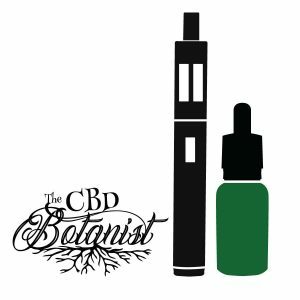 Welcome to our artisan menthol CBD e liquid page. A wonderful cool fresh flavour on the inhale and leaves you with a pleasant minty sensation on the exhale, perfect for mint lovers. 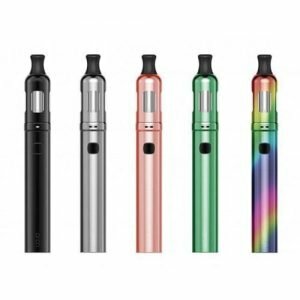 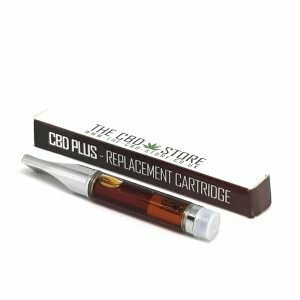 We are proud to stock cannabidiol e liquids for your vaping e cigarette. With this artisan menthol e liquid you will receive all the benefits of cannabis without getting high.